2013 has probably been one of the driest years in a long time for VHS hauls. Relying on internet forums and the usual auction sites such as ebay and Amazon is not the way I like to secure tapes, but after a miserable car boot season, and very few leads to call my own, I have had little choice other than to revert to such avenues for my video pleasures. This was until I found a guy online who was selling hundreds of rare pre-cert VHS tapes (his own personal collection). Unlike car boot discoveries, he was looking for a lot of money for them, and rightly so, as i’d seen some photos and there were treats aplenty. I cheekily got in touch and offered him a set amount, which was way below his asking price, but acceptable if he wasn’t able to sell them and wanted to shift the entire lot as soon as possible. Luckily, he accepted my offer. 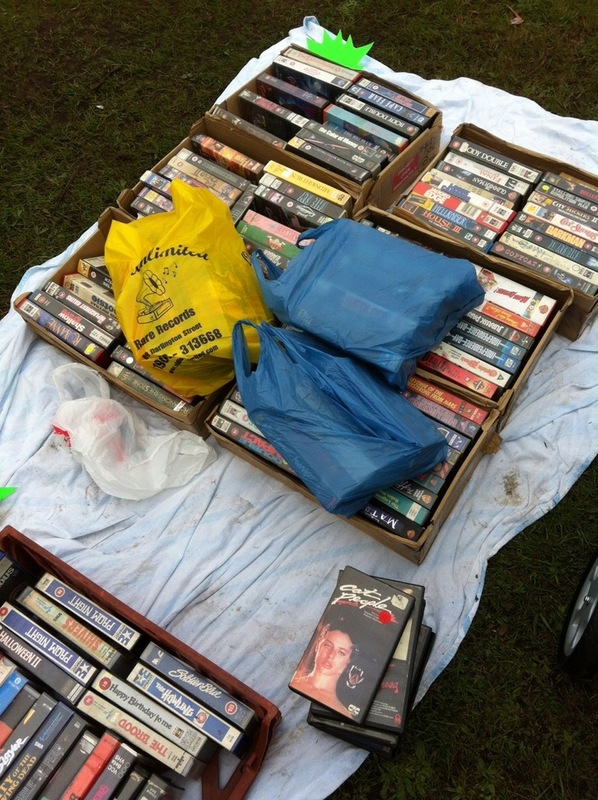 This entry was posted in VHS Hunting on November 21, 2013 by Viva VHS. With no fresh leads in over a year, and a long winter that prevented me from getting to any car boot sales, I have been mostly restricted to bulk buying tapes online, something that I strongly dislike doing. The fun has always been in the hunt for me. So when a friend got in touch and told me that he was getting rid of his entire collection, I jumped at the chance to adopt it. I like to think of myself as Pippa from Home and Away, but with tapes instead of… ah, you get the picture. That friend goes by the name of Tim (@Reed_my_tweet on Twitter), and fortunately only lives an hour away from my house. So after Tim had gathered together a large chunk of his collection ready for me to take, he gave me a call and I hopped in the video van (Peugeot), making the short journey north to Stoke. I honestly wasn’t prepared for the sheer volume of tapes that awaited me. I had forgotten to cover these up when I left for home. You would not believe the looks you get with a car full of VHS on a busy motorway. Luckily, i’m no stranger to these sort of looks. 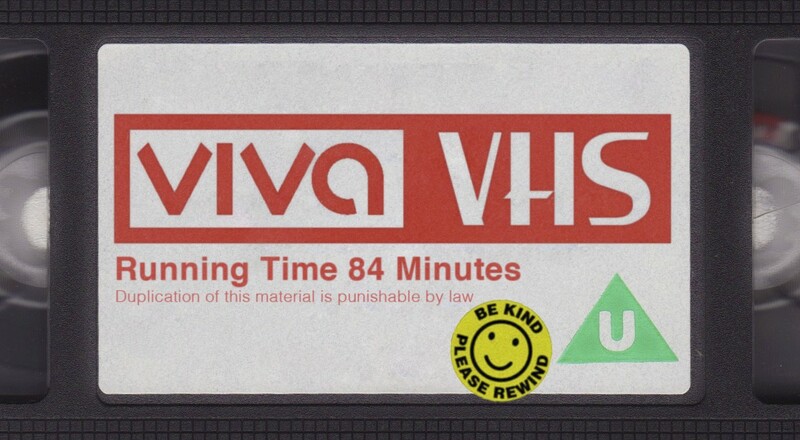 This entry was posted in VHS Hunting on June 3, 2013 by Viva VHS. Yesterday afternoon, while at work, I received a link to a blog from a friend. The link can be found here, but it basically documents a local video store that is entering its final weeks of operation. 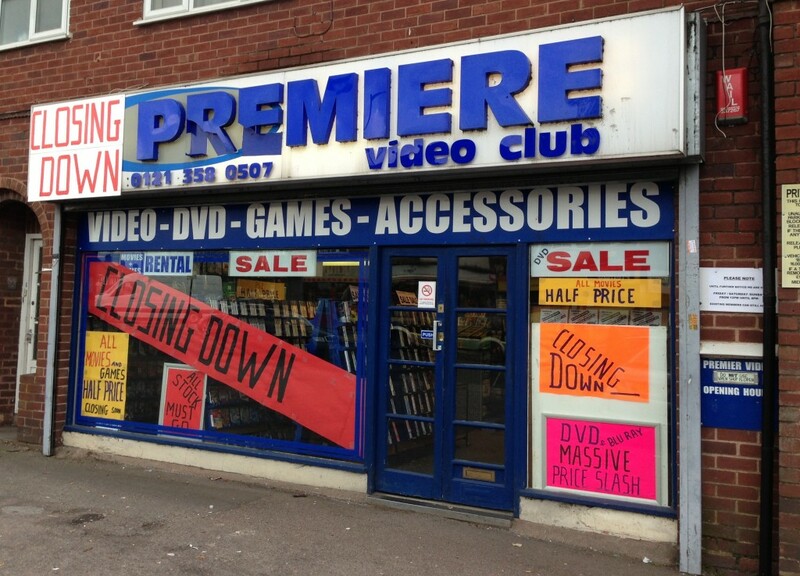 With no fresh leads in a while, and a constant desire to preserve the history of the British video store, I decided to get in touch to see if a visit was possible. This entry was posted in VHS Hunting on April 25, 2013 by Viva VHS. Car Boot sales in England are a magical thing. There are days where you can walk around them and find nothing, but there are those special occasions when you strike gold. While there I occasionally speak with a few of the sellers, and upon hearing about my obsession with VHS, you’d be surprised by the amount of people who tell me they took their entire collection to the nearest landfill, believing them to be worthless. I’ve had to stop asking about certain titles they used to own, knowing their rarity and how limited they were in release. I get abdominal pains just thinking about their destruction. 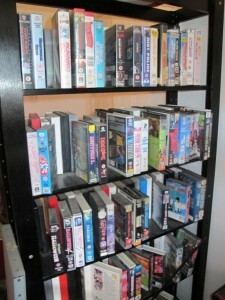 This entry was posted in VHS Hunting on September 7, 2012 by Viva VHS.